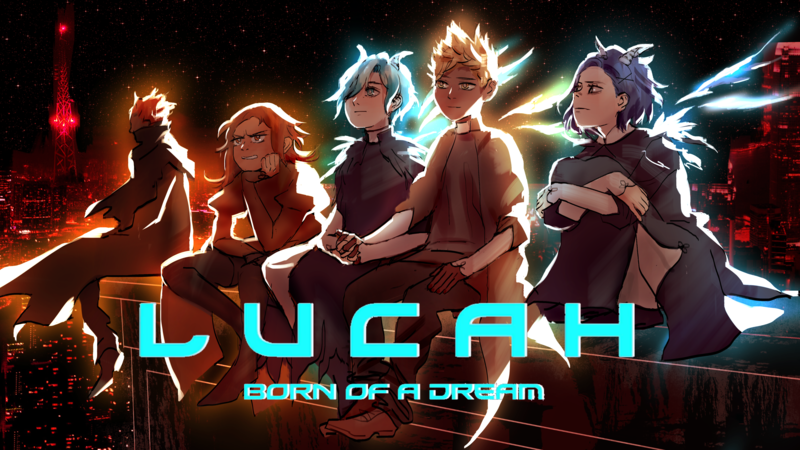 If you’ve played and experienced Lucah: Born of a Dream, we would appreciate if you took 5-8 minutes to fill out a brief audience research survey to help us out. All your feedback will help us bring new content to Lucah and improve the game as it reaches new audiences and communities. Furthermore, if you’re enjoying Lucah, we invite you to leave a Steam review. Your recommendations will ensure Lucah, and the team that created it, will grow and create new, earnest and personal experiences.